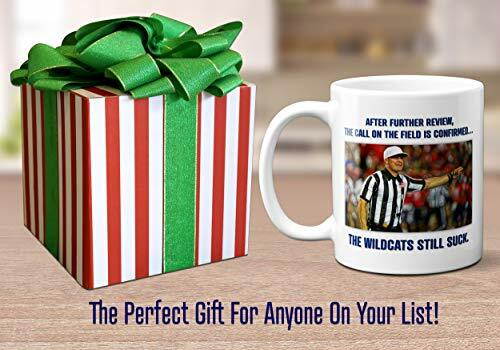 Perfect for coffee, tea, latte or any other hot or cold beverage, this awesome 11 ounce personalized mug features a large, comfortable handle, is made from high quality, dishwasher & microwave safe ceramic which means that the graphics will never fade even after thousands of uses. And it comes with our 100% no-hassle money back guarantee. If you aren't absolutely thrilled with this mug for any reason whatsoever, we'll refund your entire purchase price and even cover the return shipping! 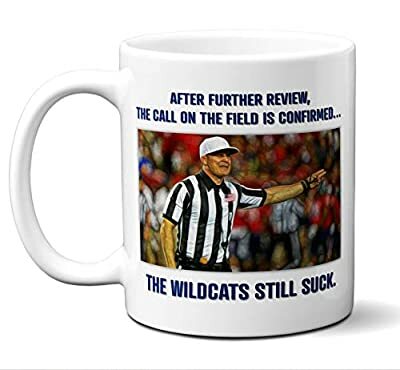 So add to cart right now with confidence! 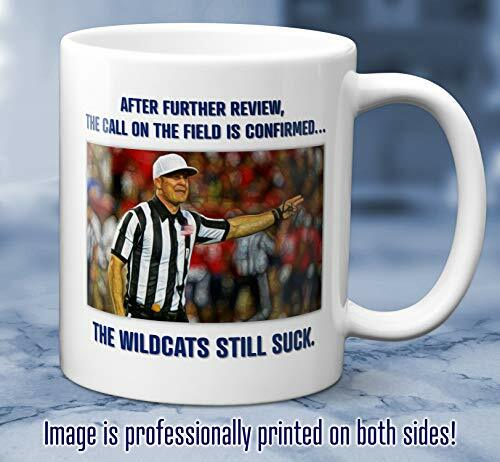 This mug is the ideal Christmas, Birthday or Fathers Day gift for any football fan. 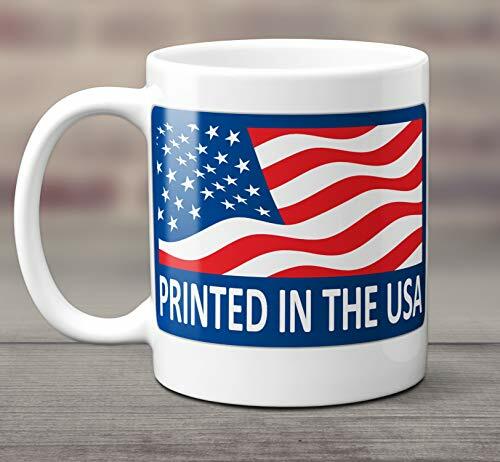 Perfect for coffee, tea, latte or any other hot or cold beverage, this awesome 11 ounce personalized mug features a large, comfortable handle, is made from high quality, dishwasher & microwave safe ceramic which means that the graphics will never fade even after thousands of uses. 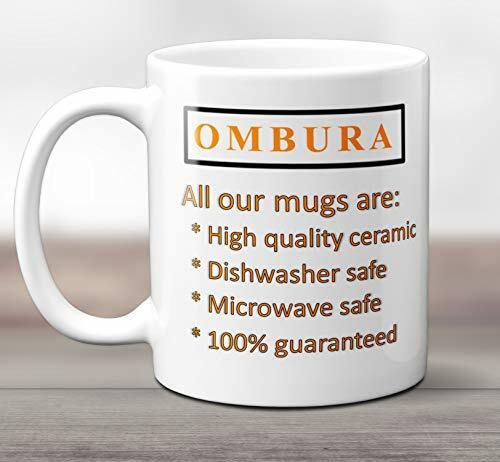 Each mug is shipped in protective packaging to ensure that it arrives in perfect condition. 100% No Hassle, Better Than Money Back Guarantee. 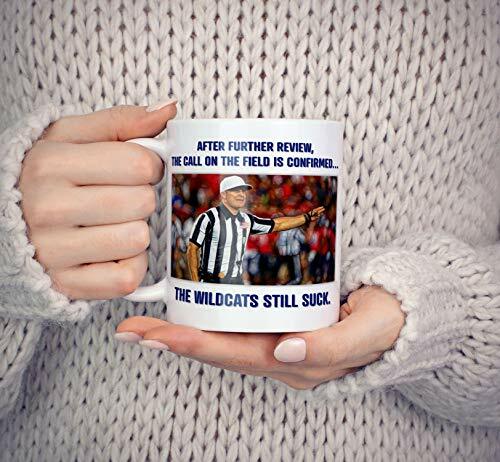 If you EVER decide that you aren't absolutely thrilled with this mug, we'll immediately refund your money no questions asked so order right now with confidence and get ready to drink out of this fantastic mug!